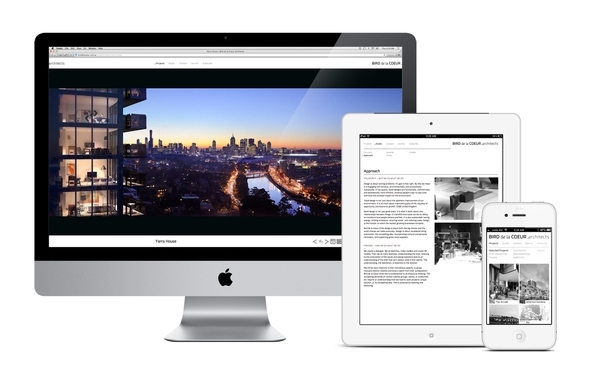 We have a beautiful new website designed by Melbourne based Hue Studio. Come and take a look at birddelacoeur.com.au! 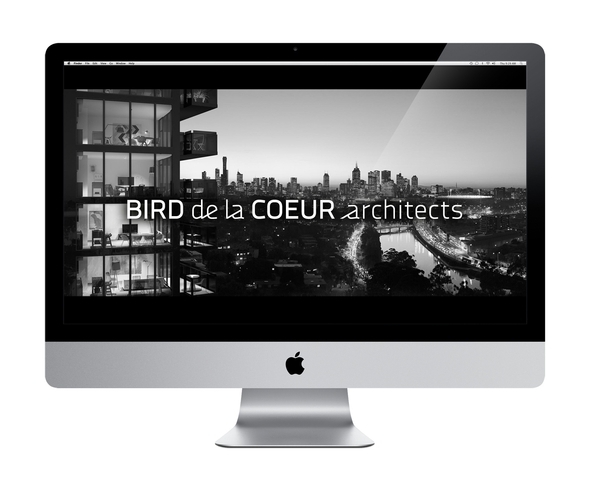 Lots of new projects and updates on the goings on at Bird de la Coeur Architects.